Beautiful shot, I like the ribbons of colour. Me too! The variation in hues was amazing. 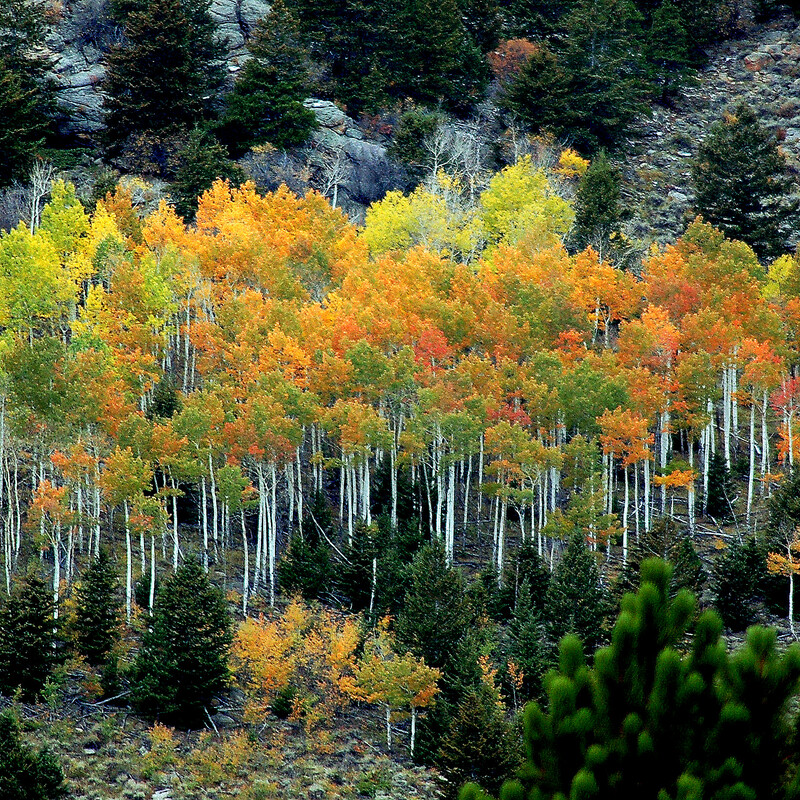 Yes, that stand of aspens was spectacular! I’m glad you liked it. I can’t get enough of fall colors. Fall paints a spectacular picture in the mountains. Where in the world are you ? I’m in the Midwest, but we like to spend time in Colorado. Thanks. I really enjoy fall colors.